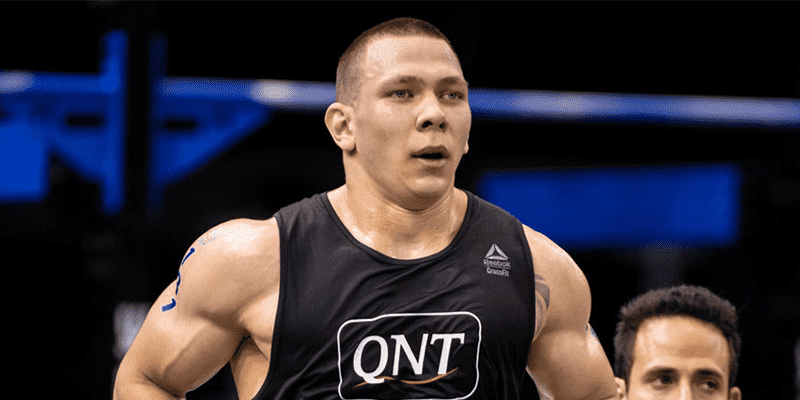 Will Khrennikov make it? Please help if you can. 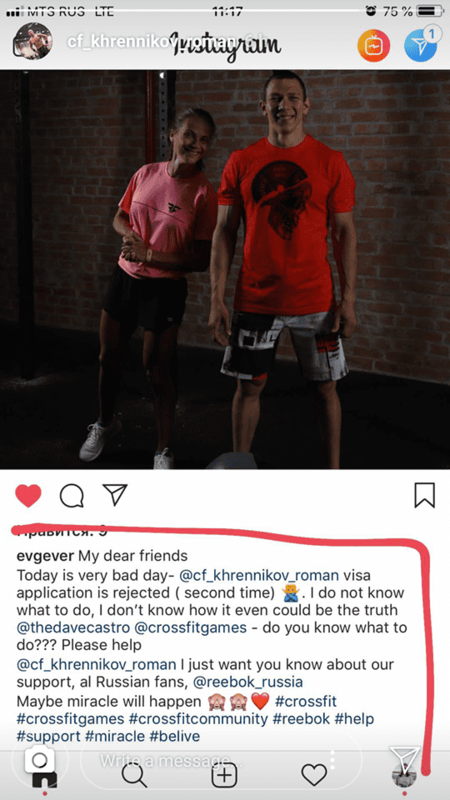 Europe Regionals winner Roman Khrennikov has had his visa for the US denied for the second time and may not be able to make it in time to compete at the 2018 CrossFit Games. If you know anyone that may be able to help him then please get in touch. This would be a massive shame if he were unable to compete after such an incredible performance in Berlin. * IF ANYONE IS ABLE TO HELP HIM THEN PLEASE GET IN TOUCH WITH HIM!